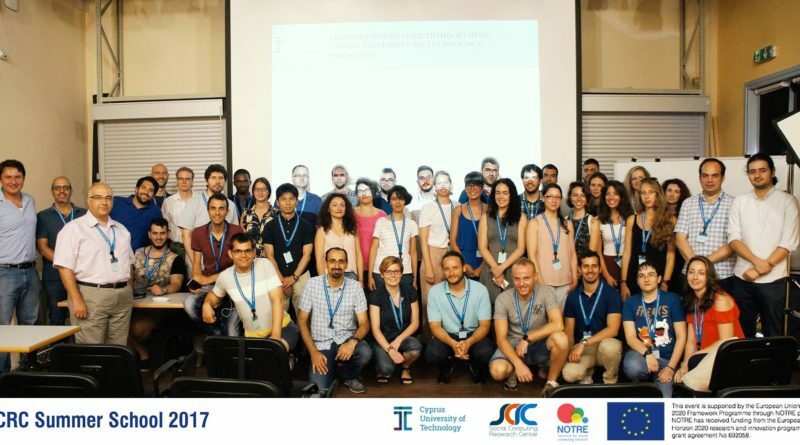 The NOTRE Summer School successfully took place between the 17th – 21th of July 2017. 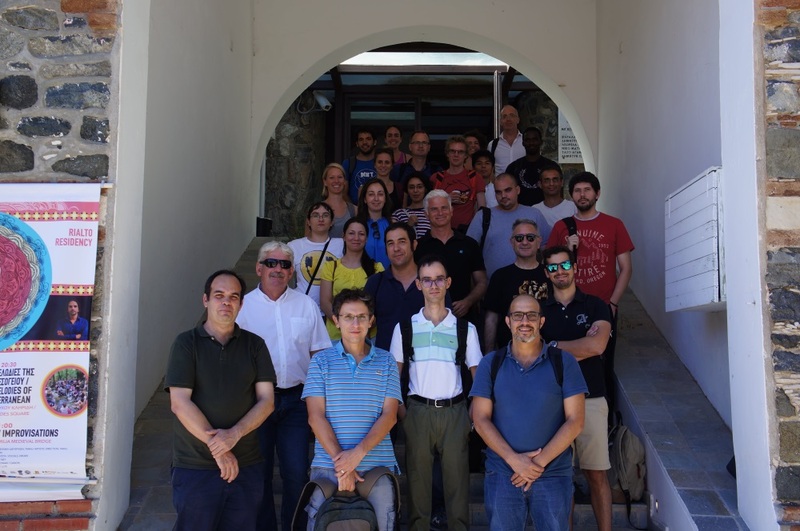 It provided Postgraduate and PhD students from Japan, Spain, Greece, Cyprus, Mexico, Germany and Norway the opportunity to network, expand their knowledge and enhance their skills. 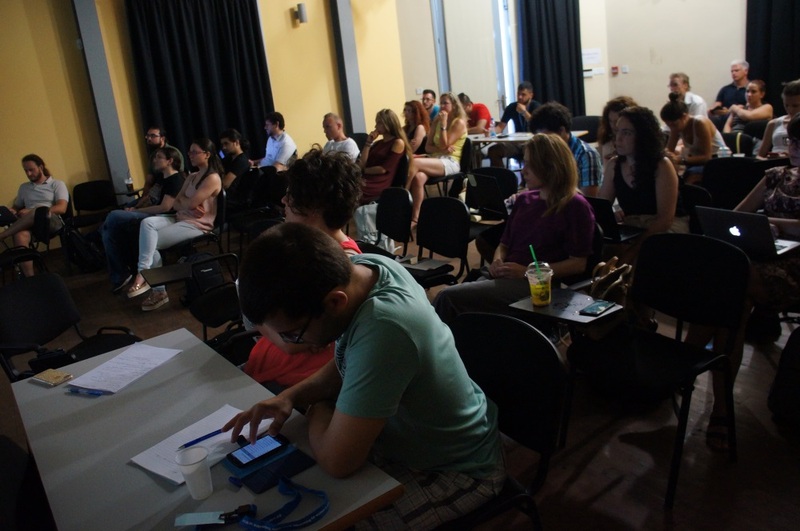 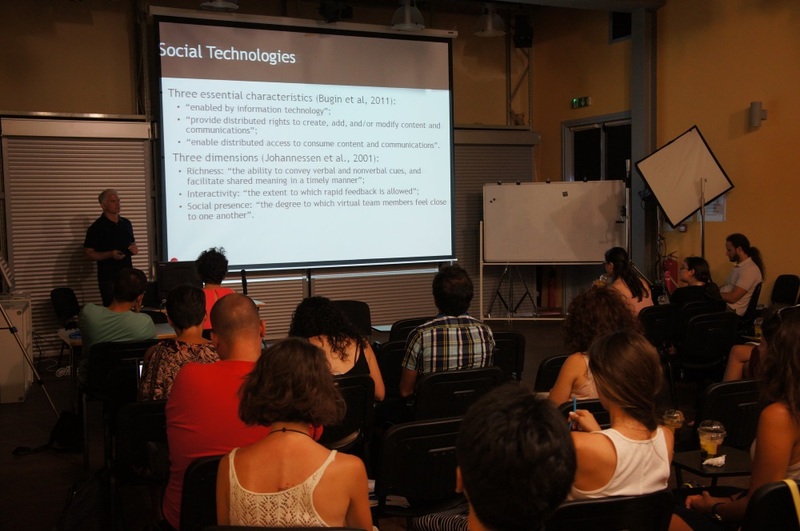 The theme of this Summer School was “Social Computing in the Big Data Era”. 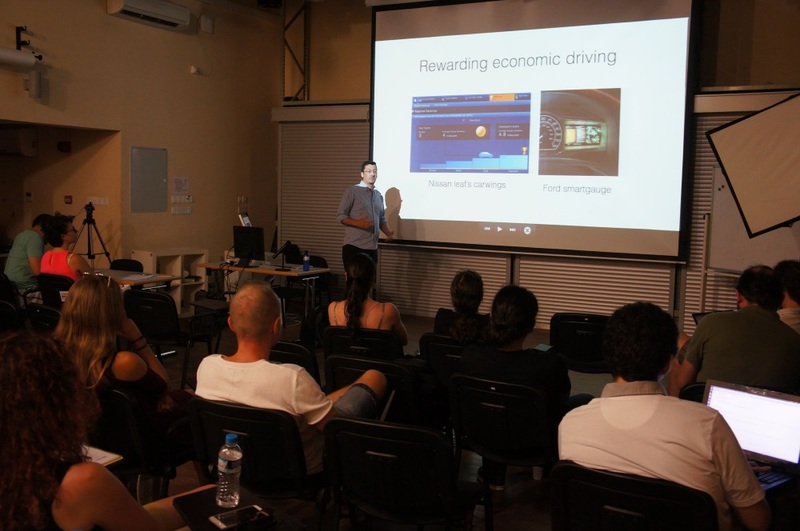 It featured a range of speakers from renowned institutions that include the University of Düsseldorf, the Technological Educational Institute of Athens, the Institute of Computer Science (ICS) of the Foundation for Research and Technology – Hellas (FORTH) as well as industry partners such as SignalGeneriX Ltd and Google UK. 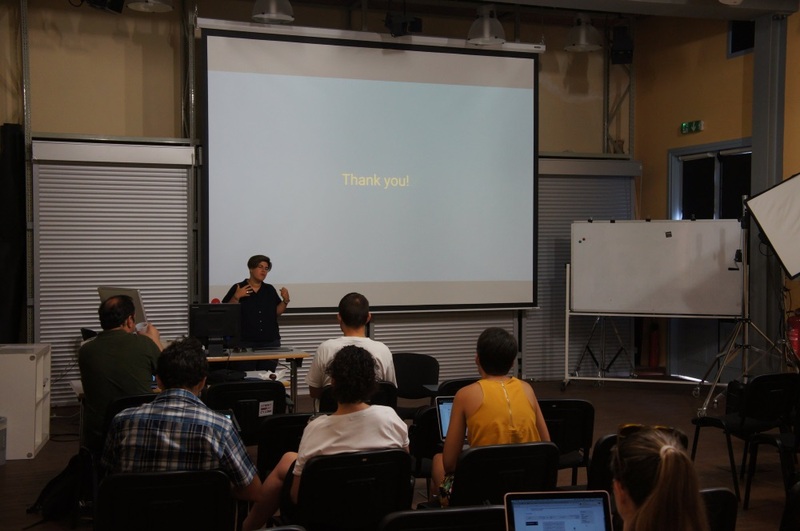 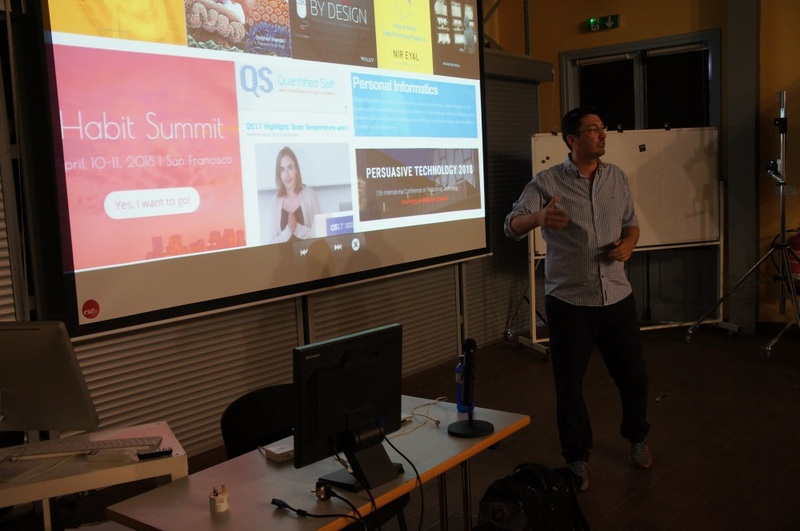 It included intensive morning lecture sessions regarding Social Computing and Big Data related themes which included but were not limited to Recommender Systems, Design for All, Persuasion and Behavior Change and Crowdsourcing. 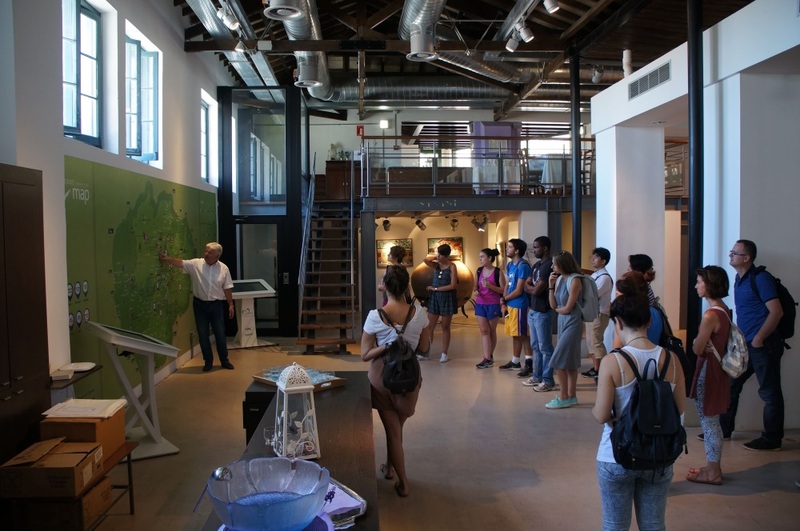 It also included afternoon study sessions while one day was allocated for a visit at the mountains. 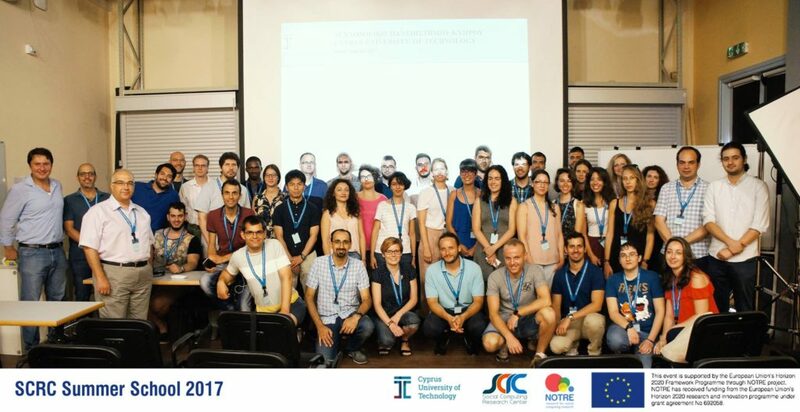 All participants, who successfully completed the summer school, will receive a Summer School Certificate of Attendance (6 ECTS) from the Cyprus University of Technology.